If you don’t know where your Achilles tendon is, then count yourself lucky as if you have had a problem with it you would know ALL about it. I find Achilles tendonopathies to be quite common place, but rarely is it the original reason people come to see me. They come with other issues and in discussing their case history it will come up that they have this long standing niggling Achilles problem. In some cases they ‘just get on with it’ in other cases they have given up the sports that make it worse e.g. squash or running. I wonder why people are so keen to give up on this condition? Or is it that they have tried many different treatments with limited result? This got me curious. Continue reading Achilles Problem? Hard work pays off! 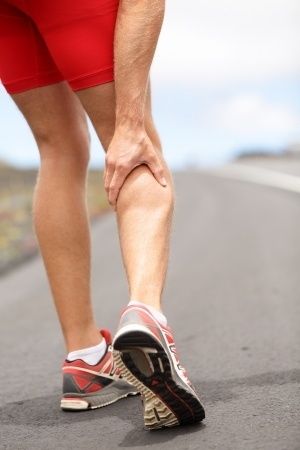 When you initially strain a muscle or sprain ligaments or tendons there are tears in the fibre, bleeding and swelling. This leads to inflammation and heat being radiated from the area as the dead cells are removed and new ones brought in to start the healing process. 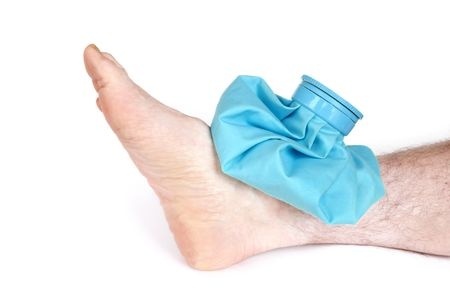 Continue reading Injuries: Ice or Heat? And so we come to the final installment, although in writing this I feel this should have been Part 1 given how critical it is to healing and that is how what you put in your body dictates not only the length of time needed to heal but the quality of the job itself. As discussed over the last two blogs, your body has its work cut out in terms of removing damaged cells, laying down new healthy cells, fibres, collagen and to do this is needs the right base materials. 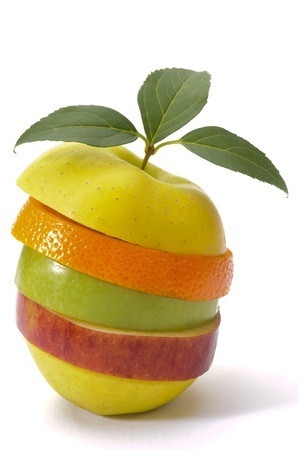 We all know the quality of the building is only as good as the quality of the materials used – your body is no different! In order for your body to generate the right parts at a cellular level, it needs the right mix of vitamins, protein and hydration to do this. ‘How long is a piece of string?’. To go some way to helping you understand the process and what you can do help the body along I have written a three piece blog on Injuries. 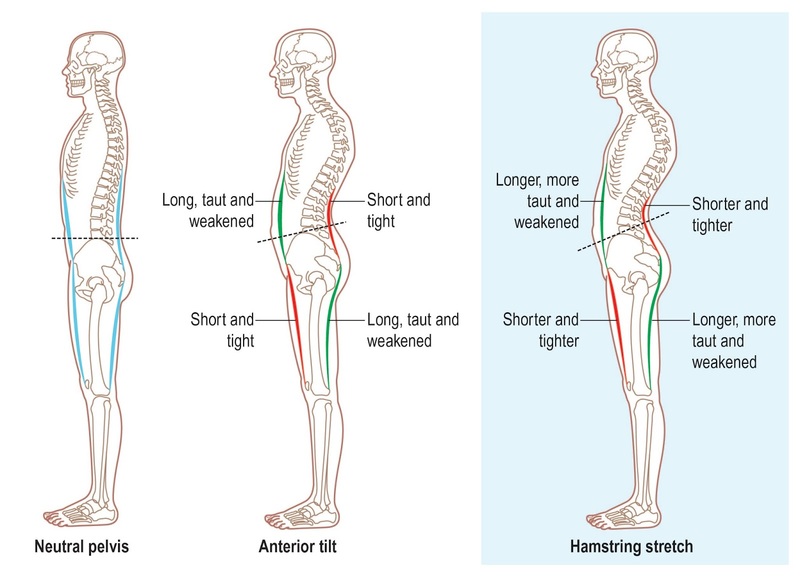 Muscle Imbalance: The ‘Long’ and the ‘Short’ of it. Ever had an ache, pain or strain that no matter how much you stretch it out doesn’t seem to disappear? Well you certainly are not the first or even last person who has expressed this frustration to me followed quickly by ‘Can you just give it a rub for me?’. Well maybe all this stretching and rubbing is just making the problem worse. It is important that when you do have muscular pain that you understand the cause of it so you can treat it effectively and get you pain free again. Muscles work in pairs, a glorious evolutionary trait. 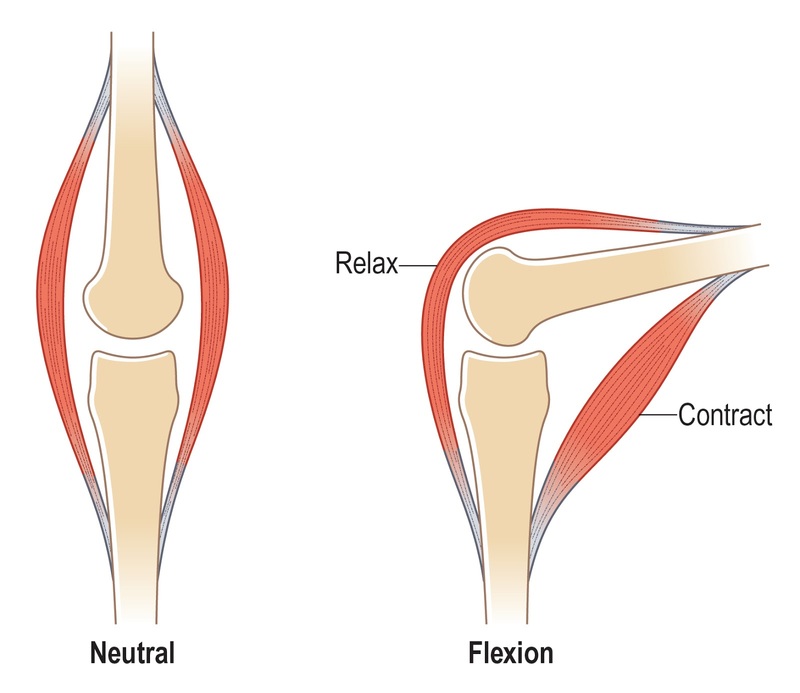 If we look at the simple joint in this illustration, when we want to flex the joint forward, the muscle on the inside (the agonist) contracts and shortens. In response the opposing muscle (the antagonist) relaxes allowing the joint to move freely without much obstruction. The Central Nervous System (CNS) works tirelessly to ensure that the messages between these muscles exchange helping us to move without thought or issue. So what happens when we have chronically tight or shortened muscles? If our posture is such that we have a muscular imbalance, and believe me I am yet to meet someone who hasn’t, this chronic shortening of a muscle can cause a problem. At a basic level, if the CNS is busy sending the ‘contract’ signals to the shortened muscles, it may also be sending the ‘relax’ signals to the opposing muscle on a consistent basis leaving these muscles in a weak state. Where this leaves us is with a muscle group that needs to be strengthened, not stretched, and a group of muscles that may not be causing you discomfort but that need to be stretched. Simples! I hope you now understand why sometimes we as therapists work the areas that are not causing you pain to get you better quicker and for longer. If you have a persistent ache or pain it may be worth seeing your local sports therapist for a bio-mechanical assessment to see what is going in for you and then working together on a rehab plan to get you back to balanced. Full solutions for full recovery! Breathing, the essence of life. Oxygen fuels every fibre of our body, but are you getting enough oxygen to make your body as strong and as healthy as it can be? 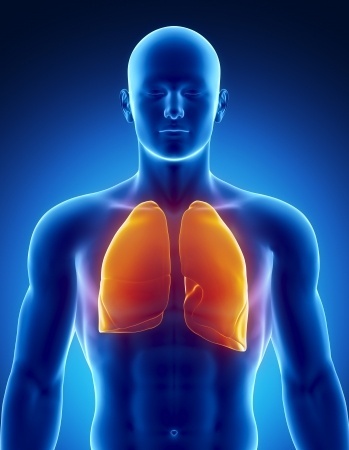 A core element of our training as Sports & Remedial Massage Therapists is that deep, diaphragmatic breathing is essential in healing your body post injury. The chemical reactions required within the body when healing an injury need oxygen as a component but it is also used to remove the toxins created in the process. A lack of oxygen leads to a lack of good healing. But I wonder is there more to breathing than fuelling our body’s chemistry? Why is the activity of breathing any different from other activities we perform using our body, where if our ‘technique’ is poor it can cause dysfunction and imbalance? What’s more is we breathe every second of every day so the impact is vast. Let’s take inhalation for example. The Diaphragm is the primary muscle involved and responsible for approximately 45% of the air that enters the lungs in normal breathing, we then have the Intercostal muscles responsible for another 25%. Finally there are group of muscles that act as a support including the Scalenes, Sternocleidomastoid and Pectoralis Minor that when contracted help to lift the rib cage up and out for that final 30%. Where I am going with this is that the most common breathing pattern I see in my clinic is the ‘Shoulder Breather’. They generally come to me with a neck complaint, screaming Scalenes, raucous Rhomboids, you know the m.o. and more often than not the client also presents with an anteriorly tilted pelvis. On examination it sometimes becomes clear that yes there are shortened, tight muscles that need to be released but in many cases a good long deep breath highlights that the Pectoralis Minor and Scalenes are the work-horses when it comes to breathing, while the Diaphragm is simply a passenger on the journey. Not only is this significantly reducing the amount of oxygen they intake with each breath but it is also causing them physical dysfunction and pain. I find these clients are the ones who struggle to get relief; they have seen many therapists but always come back for more because the neck stiffness returns as the cause has not been addressed. Is their breathing pattern the cause? You can release the Scalenes all day long but if that client simply walks out your door and continues to breathe in the same way then there is no sustained relief. You change their breathing pattern and suddenly it’s a whole new world! Their Diaphragm kicks in on inhalation, their abdominals engage on exhalation and this change in pattern starts to pull their hips back into line. 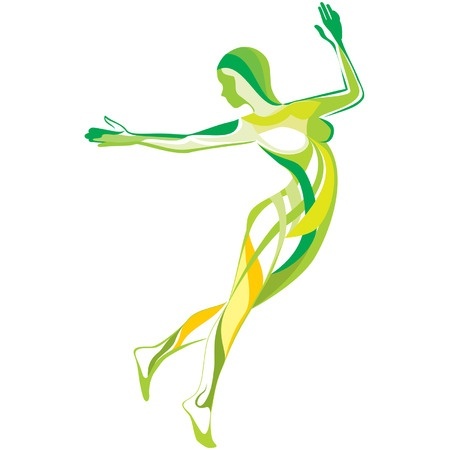 Your client has more energy, less pain and a stronger body that is starting to align itself against gravity. Anxiety, Stress, Restlessness, some of the horrors of our day to day lives. Having suffered panic disorder in my younger years I can testify first hand to how important breathing is to not only physical but mental health. Try this, next time your heart is racing, from fear, panic or simple over exertion, slow your breathing right down, try to get to that 7, 8 second breath and feel your heart slow down with it. Breathing is an important part of Heart Rate Variability (HRV) which is linked with decreased stress hormones and improved heart function. Good breathing engages our parasympathetic nervous system which releases those yummy neuro-chemicals that relax you, elevate your mood and combat physical pain. Do you remember the last time you were stressed or anxious? Were you holding your breath? Were you holding tension in your shoulders? Breathing can be the catalyst needed to break the cycle of physical and emotional pain. All of this makes me wonder…… I often call our generation – ‘The Anxious Generation’ as the levels of stress and anxiety seem to be on an upward scale rocketing off the chart. Why is it that we are so much more anxious than our ancestors given that we seem to have so much more? More and more our lives revolve around sitting down – work, television, computer games, we sit more than we stand. Sitting flexes our hips, inhibits our abdominals, our diaphragms and we are back to our ‘Shoulder Breather’ pattern, we are getting less oxygen and become more stressed. Could it be something as simple as breathing properly could change things? Well what is to stop you trying – go on, saturate your cells with delicious oxygen, practice deep diaphragmatic inhalations and follow strong and controlled abdominal exhale. Why don’t you aim for 10 breaths a minute and see what it does for you?